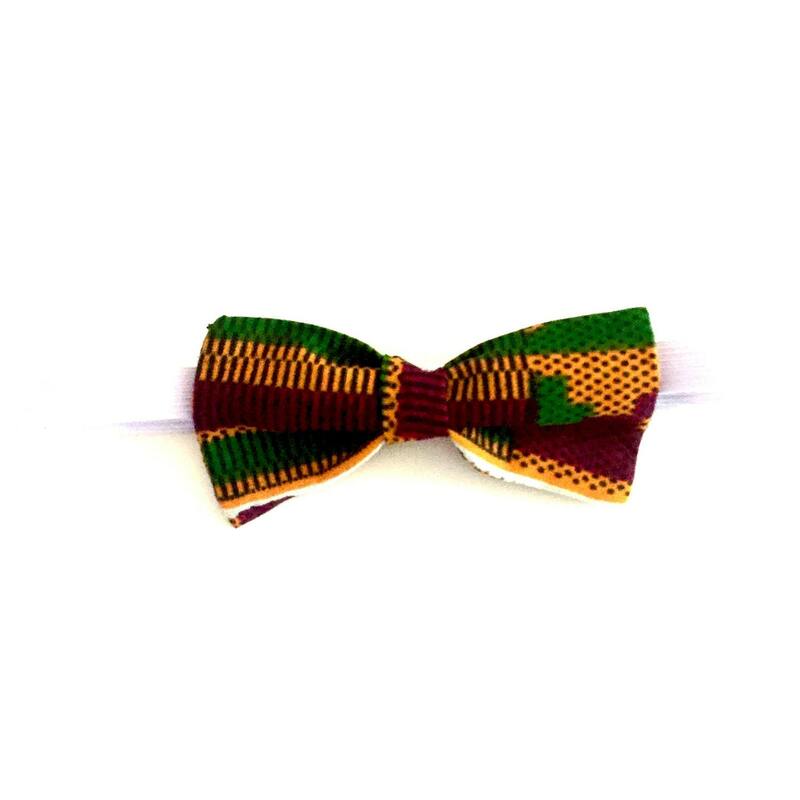 Kente pattern bow tie. African print. Wax. Ankara. Made in Ghana. New blogpost !!! *** August 19th 2017 *** TRIBUTE OR THEFT? Style up in african style bow tie. Unique and handmade from kente pattern wax fabric.